On these days, E-commerce are more and more popular for all of us and “How to drive more sales and manage your site effectively?” is one of the most frequently asked questions for online sellers.Understanding online store owners’ thinking, Landofcoder has researched and just released Advanced Reports for Magento 2 with the major function is gathering important data based on sales, products and customer behaviour to make accurate business predictions and build an effective way for your marketing strategy. Now, let’s have an overview of this amazing Advanced Report by Landofcoder! Lanofcoder Advanced Report is an investigative tool that gives a transparent view of various performance areas and allows evaluating the success of an online business operation.This extension will help you to understand deeply about your store performance. It can analyze the data of sales from many views and fastly evaluate your business. Offer 28+ kinds of Report to control sales over a period of time. When access to Earning column by choosing : Advanced Reports >> Earning, you will see a table of Statistics about your Sales earning in the current month, Sales you earned previous month and the total value of your item sales which is based on the list price of your each item. What is more, we can see that the Sales earning current and previous part also enumerated the total amount that your store sold on these months. Order part shows store owners all information about their orders from Order detail, Order items detail, orders by guests, Abandoned carts to abandoned Detailed Carts. By clicking on each part, online sellers totally can see report on this term and apprehend activities of their stores. For example, a seller wants to see report on Order Items details then by clicking Advanced Reports >> Order Items Details. The Report of this field will appear with the full description and details. 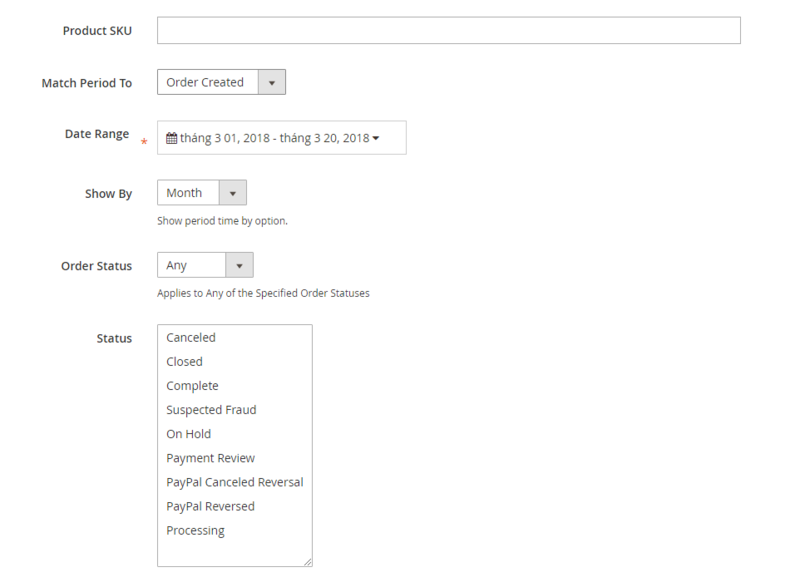 The picture shows the interface of the Order Items Detailed Report, in this field, Magento 2 store owners can see all details about sold product in a blow-by-low way. All information about sold products will be shown,such as Date of order, status, paying method, Product name, Quantity of Ordered, Invoiced, Shipped, Refunded, Price and many more. By seeing detailedly and comprehensive about the Orders, Advanced Reports by Landofcoder helps sellers alots in controlling stores without spending too much time. Customers field provides sellers detailed information about Customer Activity/Reports, Top Customer Report, Customers by city as well as by Country. By giving reports about these kinds of customers, Landofcoder Advanced Report Extension can help online sellers understand deeply about the customers as well as customers’ need and demands as well as the market situation so that sellers adjust their marketing strategy to boost more profits for their own stores. You will be lead to a new interface includes 2 parts: Filter and Chart. In Filter, Sellers can see details about the Date Used, Date Ranged as well as Status. 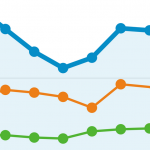 In Chart field, it describes the number of new customers, number of reviews and number of orders in the specific period of time. Each unit and item will be illustrated by different color of lines. In this interface, you can see there are three diversed colors: blue, red and orange symbolized for 3 units. Sales by Product allow you to get the track of the product sales. 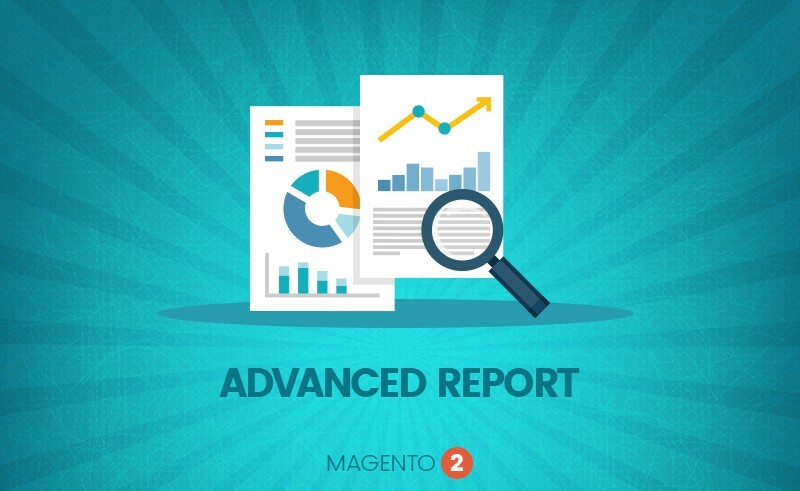 Landofcoder Magento 2 Advanced Reports Extension gives a grid describing product SKU, match period, range date and order status. Besides, there is a table below showing the ordered quantity, sales count and the Revenue from a specific product. Sales by Category is an amazing method to find out deeply about your Magento 2 store. Sellers can see statistics on a per store basis. 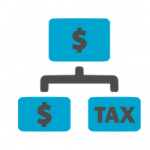 It is quite important to mention that there is a grid that offers statistics about Quantity Ordered, Revenue and Refunded. The Sales by Country Report includes a grid showing the countries where your store sell the most. This smart grid has name of Country, Orders, Items, Subtotal, Discount, Total, Invoivce, Refund and Revenue the Magento store can earn. 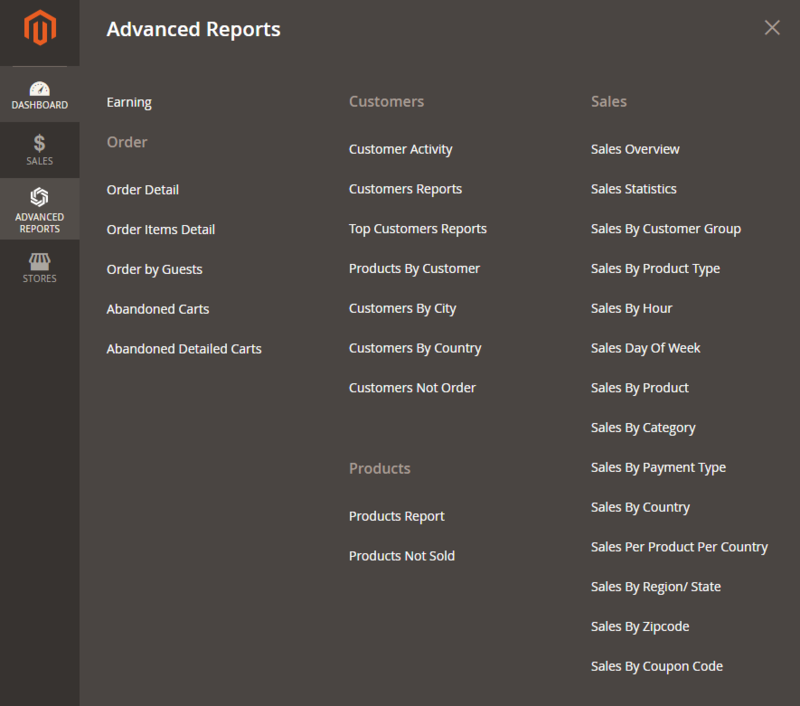 All data in Sales by Coupon Code Report in Advanced Reports by Landofcoder is available in the grid form. The shown data are The Coupon Code, Orders, Items, Subtotal, Discount, Total, Invoince, Refunded and Revenue. 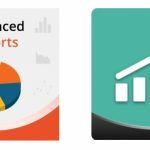 Advanced reports extension by Landofcoder is one of the best Advanced Reports Extension in the Marketplace that can help sellers manage their site effectively as well as drive more sales and make more profit. This Landofcoder Advanced Reports now is offered with a favourable price: ONLY $129 with the limited quantity. So, seize this chance to manage your site effectively!